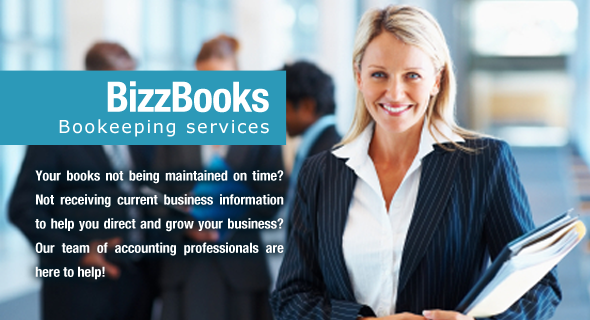 "Bizztec business accounting software in a nutshell"
Wouldn't you like to find a single accounting software tool that could help you run your entire business and be as easy to use as your favourite website? Well, you just found it! Bizztec's online accounting software offers an array of features and functionality that will meet the needs of any small or medium sized business. From billing and accounting software for a small start-up, to a complete accounting and management solution for a multi-store retail group, or even a large wholesale and distribution business and everything in between – Bizztec's suite of industry-specific features will help you manage your business, streamline operations, and increase your bottom-line. 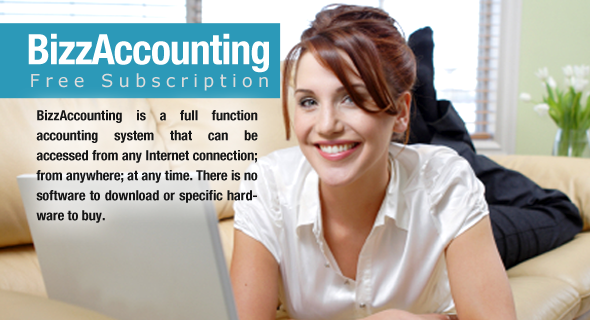 And best of all, because it is completely web based accounting software, there is no expensive hardware or software to install. Currencies and sales taxes are fully flexible so you can operate from anywhere in the world. There is no limit to the number of Companies and users that can access the system simultaneously. User permissions are extremely granular limiting each user only to the specific access you choose. Bizztec's accounting software is sold and delivered as Software-as-a-Service which means that you only pay for the functionality you need for an affordable monthly subscription. The system is fully scalable so as your business grows you can add users and modules when needed. There are no upfront charges and we hold your hand all the way from setup assistance, to data backup and security, to training and customer assistance. Our software was built specifically for the internet and has been in operation since 2004, making us among the pioneers in Cloud Computing and offering the finest real-time, fully integrated business solution available in the market today. "Growing your business with Bizztec Online Accounting Software"
Start off with Bizztec's basic full function accounting solution and as your business grows you can add additional functionality by subscribing to our optional modules. Should you then require functionality which is not on our suite of products we can easily integrate with third party applications to give you a customized solution. We will simply add the cost of the customization into your monthly subscription – with no upfront costs required. You can therefore evolve into a full blown ERP without the costs and inconvenience of changing systems anytime in the future.